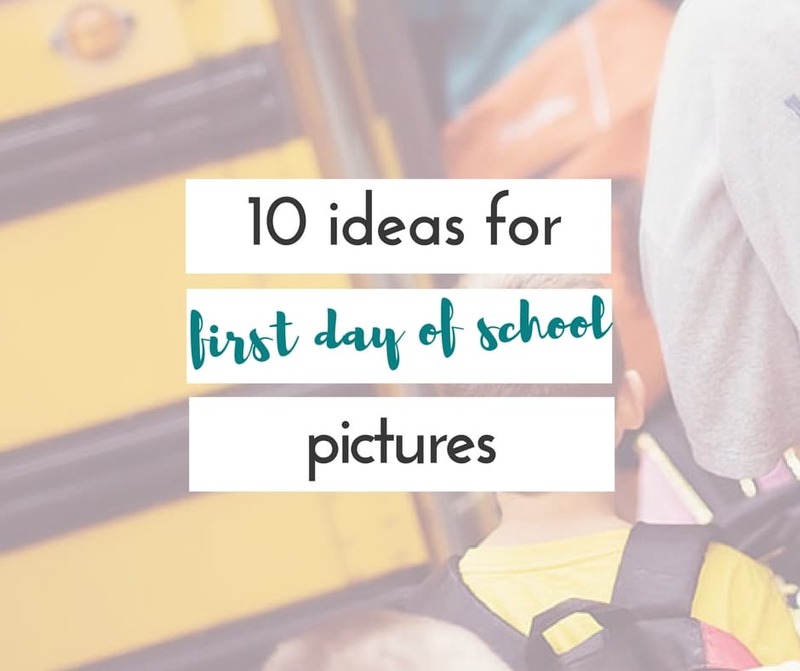 It’s hard to believe we are talking about back to school, but here we are. With just weeks left until school starts, I’m already dreading making school lunches every day. 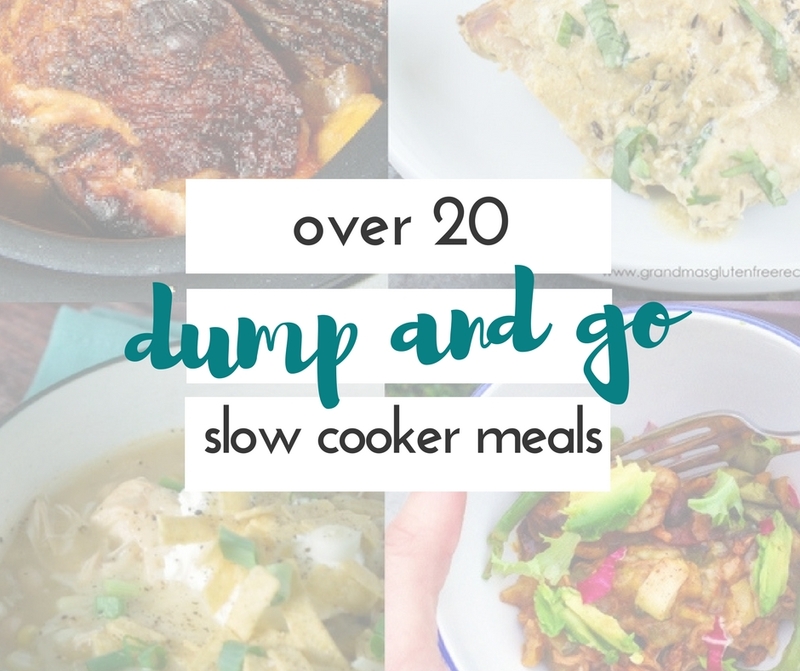 Last year, I did manage to come up with some great school lunch hacks that did make my life quite a bit easier, and I’m anxious to share them with you. 1. Make lunches the night before. 2. Freeze juice boxes or water bottles. 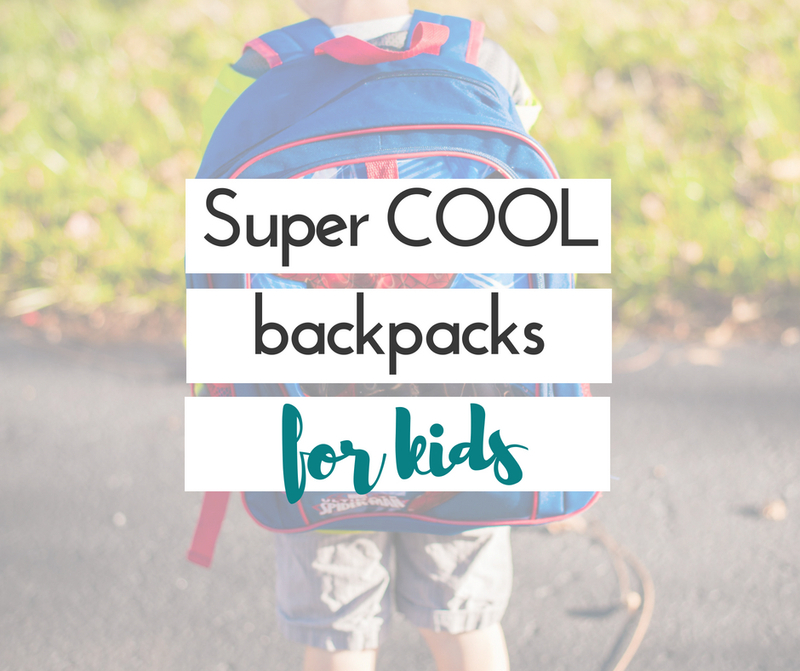 As long as your kiddo doesn’t have a super early lunch, you will be able to use those juice boxes to keep your lunch cold. It will also thaw just enough to have a nice cold drink with your lunch. 3. Print out notes in advance. You can get these cute notes here. Print a few sheets of them out at the beginning of the month, and add something a little extra to them. 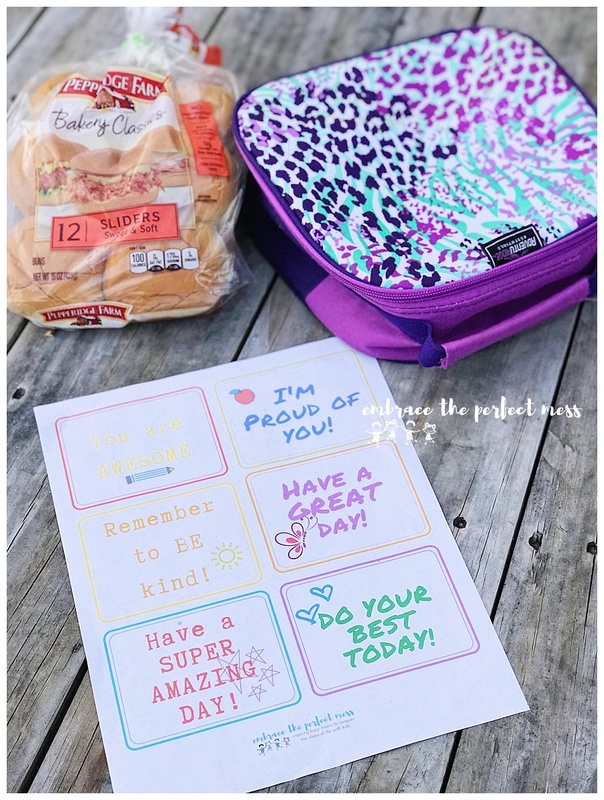 I don’t always remember to add a note to the kids lunches, and last year, I was told about it every time I forgot. I guess those little notes mean more than I realized. 4. 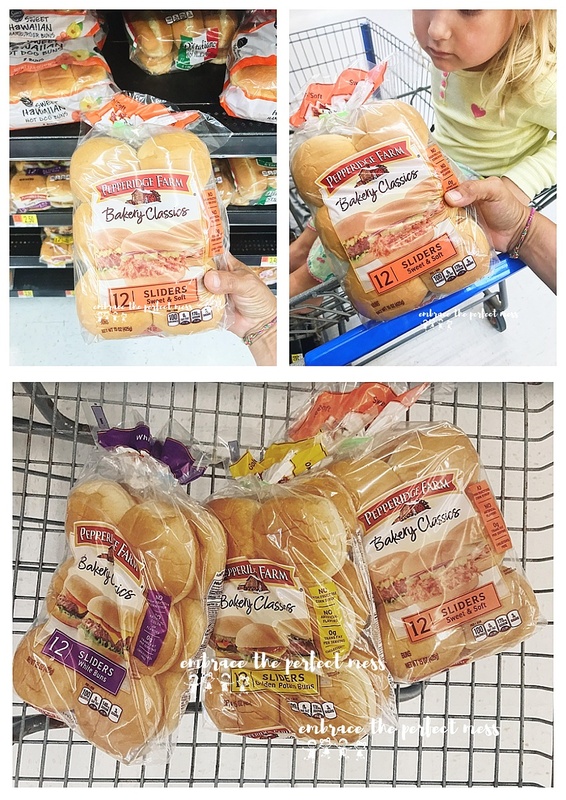 Use Pepperidge Farm® Bakery Classics Slider Buns to create all kinds of fun sandwiches. My kids prefer their sandwiches on a bun, it just makes it a little special to them. 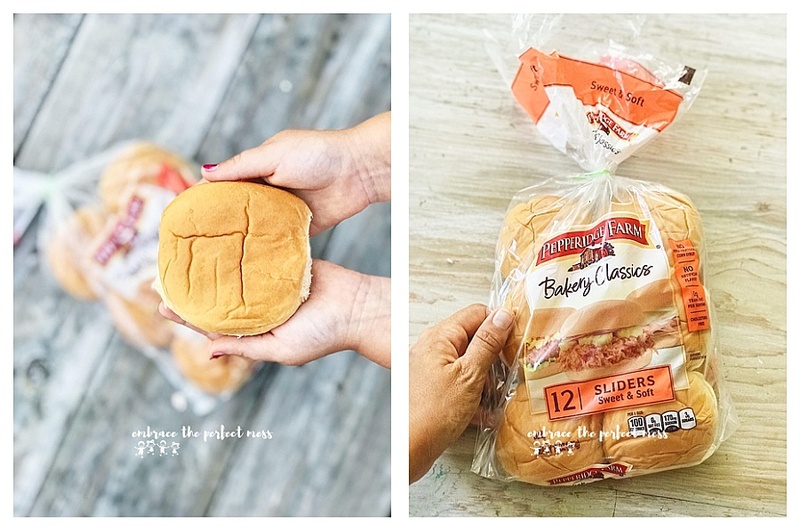 Pepperidge Farm®Bakery Classics Slider Buns, are delicious, and they are the perfect size for little hands. There a lots of different flavors, and we love the soft, and sweet ones. 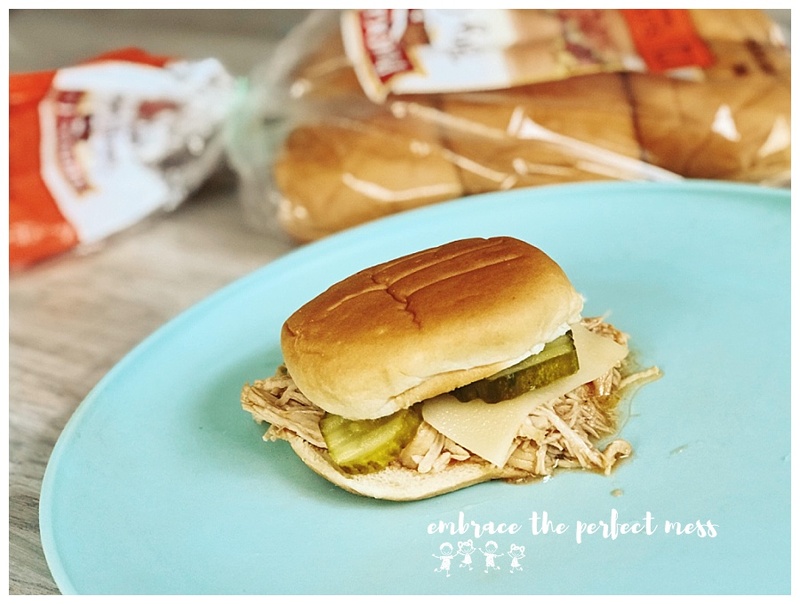 Use leftovers for sandwiches or make mini pizzas with Pepperidge Farm® Bakery Classics Slider Buns. 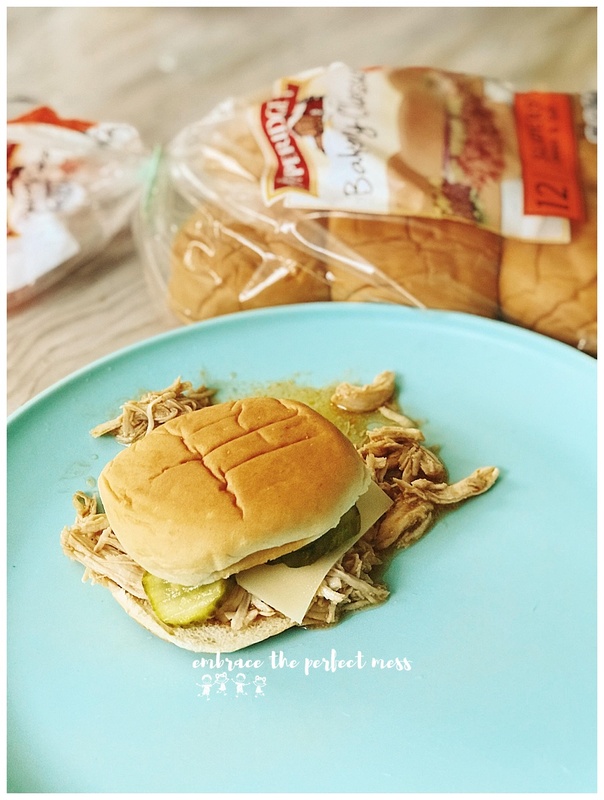 We love to make barbecue chicken sliders, and they’re the perfect lunch for the next day since they can also be eaten cold. Check out the video below to see how we make them! 6. 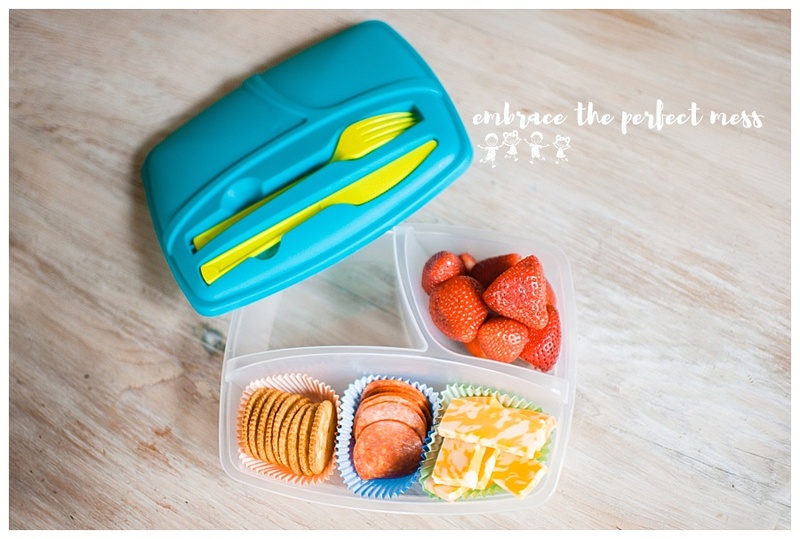 Ditch the baggies, and use a Bento box. Using a bento box keeps everything neat, and in place. It also keeps chips from getting crushed, and bread from getting smashed. 7. Use cupcake liners as dividers. Use cupcake liners in your bento box to divide sections even further. This works great when you’re making Pepperidge Farm Bakery Classic Slider Buns pizzas. Use the liners to hold cheese, pepperoni, or any other toppings. 8. Make a list of lunches your kids will love before school starts. Figuring out what to make is half the battle. Get ahead of the game by creating a list of your kids’ favorites, and then rotate them so no one gets bored. 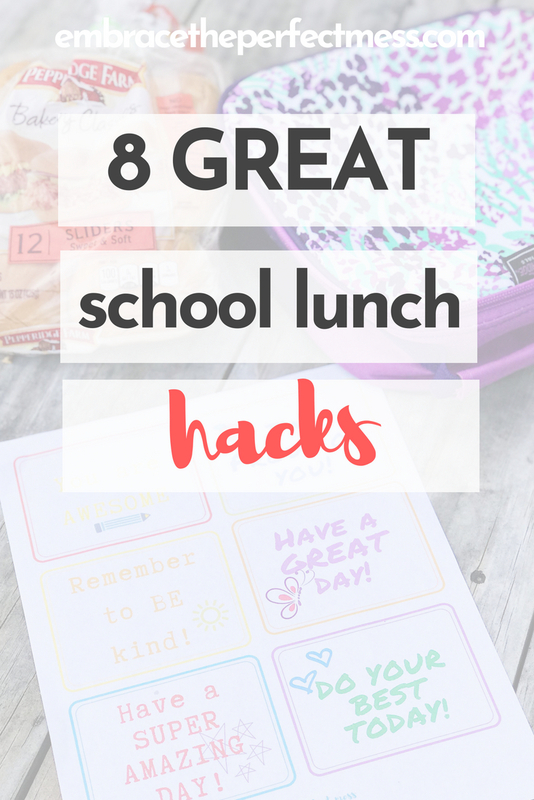 Do you have any school lunch hacks to share? Leave them in the comments!